Work has been stressful lately and the invitation to experience Mount Purro Nature Reserve was just timely. It was my first time to hear the place. I did not check about it online prior to our visit. 'Surprise me, Mount Purro' was on my mind. 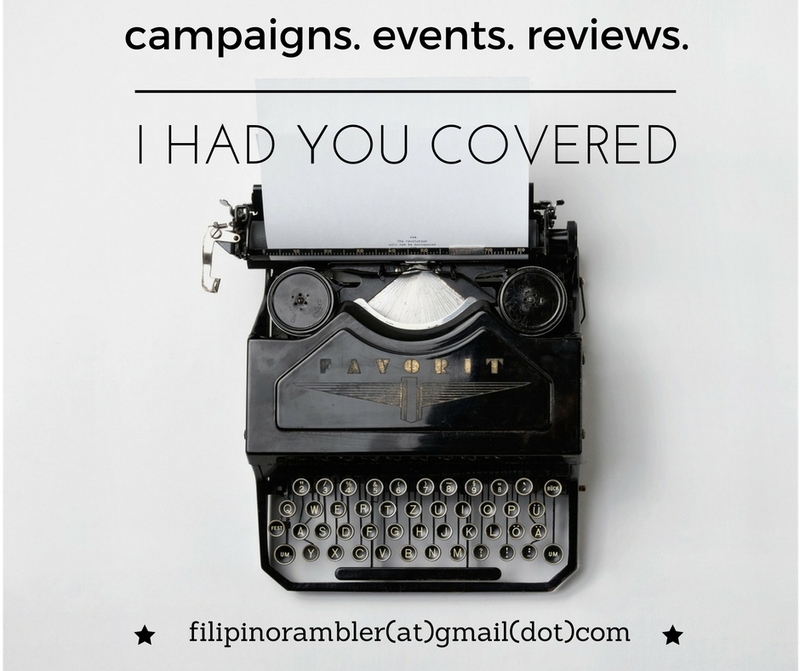 So we embarked on a journey from Makati to Antipolo last Saturday. We didn't have a car and went by commuting. It took us at least 4 rides from Santolan LRT 2 station to reach the place. 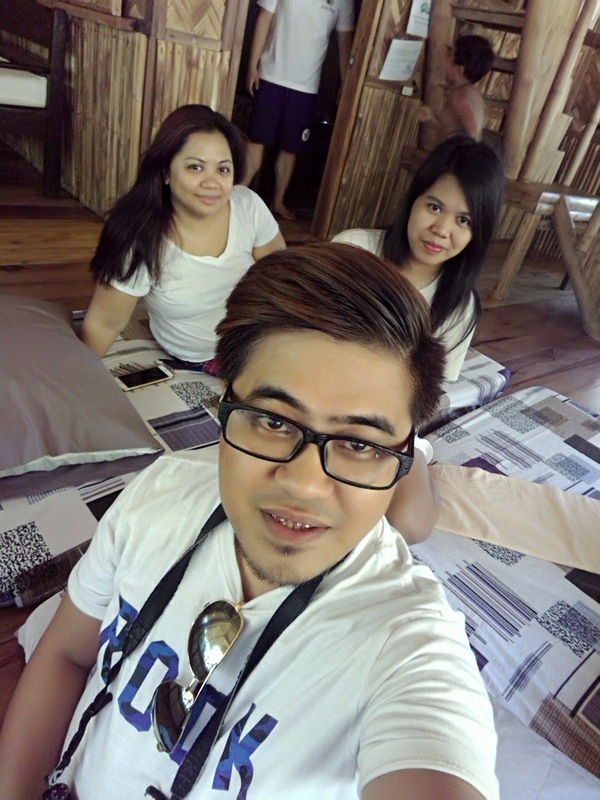 Before lunch, we arrived at this hidden sanctuary in Antipolo. Yay! It was the love for mountains and nature and his reforestation advocacy that the owner decided to make Mount Purro his home. In his own small way, his mission is to bring back the glory of the mountains by planting thousands of trees. 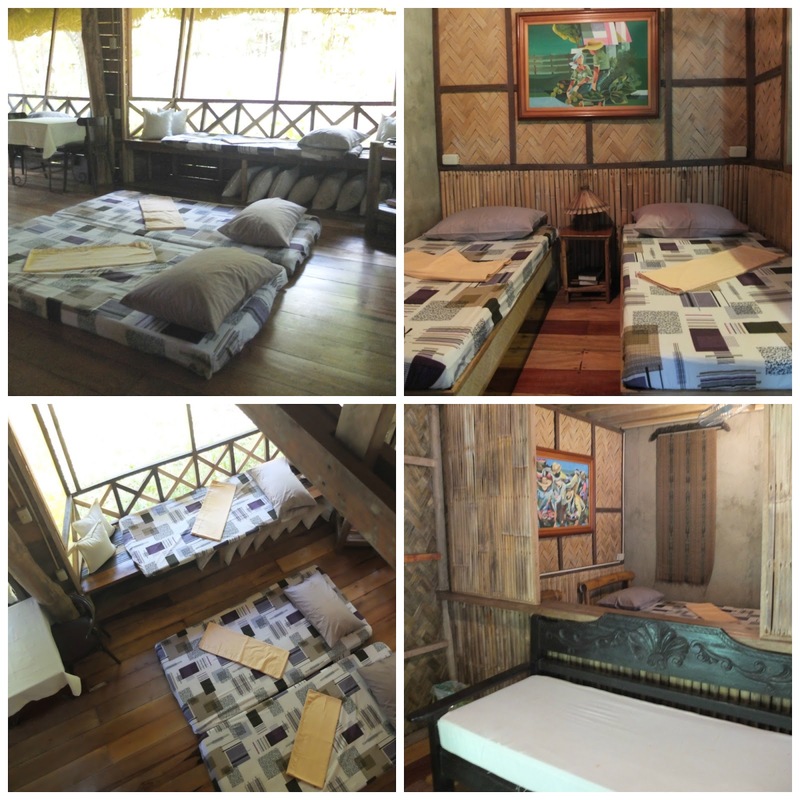 To get his wife join him in the mountains, he built a nice nipa hut complete with a nice bedroom, bathroom, a kitchen and a spacious dining area. Since then the family would gather almost all weekends and holidays at the farm. The next thing they knew, they were building more kubos to share with everybody. 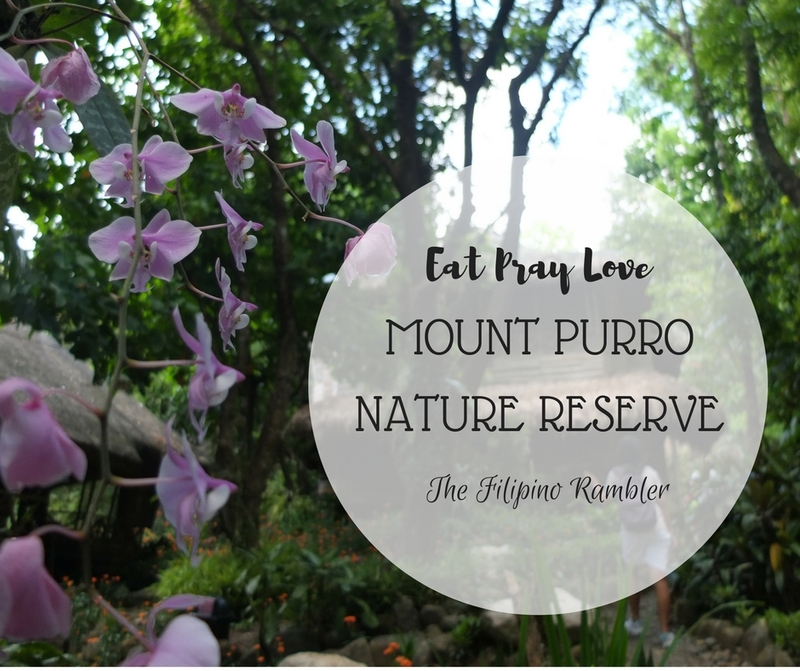 The family opened the place to everybody to experience the beauty of the mountains- from there it came to be known as Mount Purro Nature Reserve. 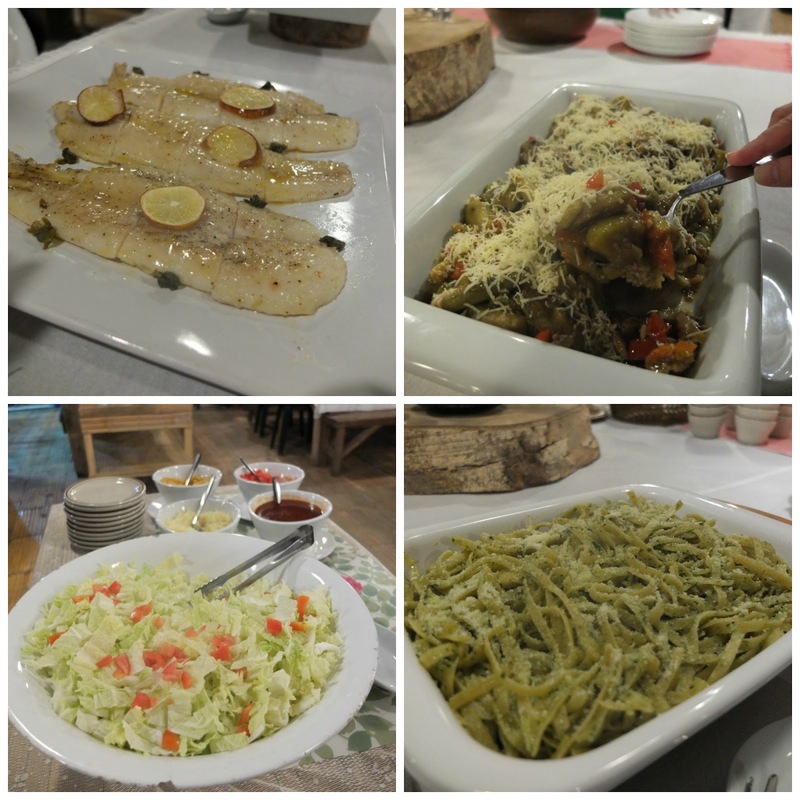 Our tummies sure received great love with the bounty of delicious food served at Loli's kitchen. The mess hall was rustic and charming. My eyes feasted on the displays and frames. It's like we were transported to the old times of our grandparents. The food made my heart swoon. The buffet was a gastronomic feast. A variety of dishes were served during breakfast, lunch and dinner. I super love the Indonesian eggplant. And please don't forget to have a sip of coffee. It is divine! Find inner peace as you commune with the nature. The place offers a relaxing ambience. Our cottage is surrounded by trees. The area is carpeted with flowers of different colors. It was glorious to wake up without the alarm. The birds chirping signaled a new day. I woke up early the next day and immersed myself in the area. In a busy world we all live in, sometimes we find answers in silence. It was great to have some time alone, talk to myself and do some soul searching. Mount Purro Nature Reserve is a nice place for some rest and relaxation. Disconnect to connect- that's what the owner told us. I have two days devoid of social media activities - thanks to Globe who doesn't have a steady connection at the area. 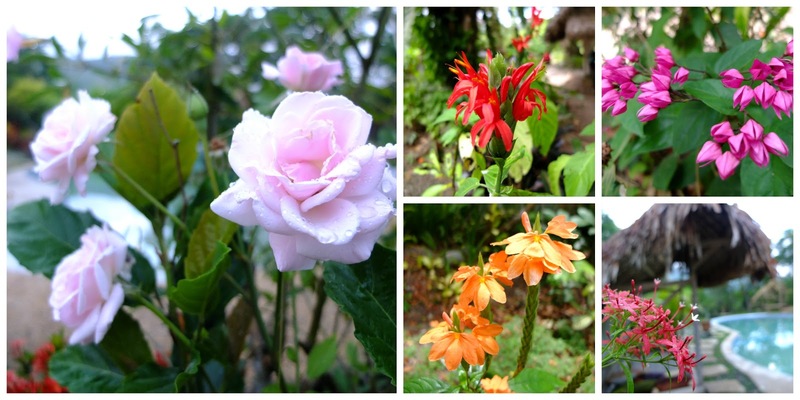 Videoke is restricted, but you hear your hearts singing because you are surrounded by the beauty of nature. It was nice to just go idle. 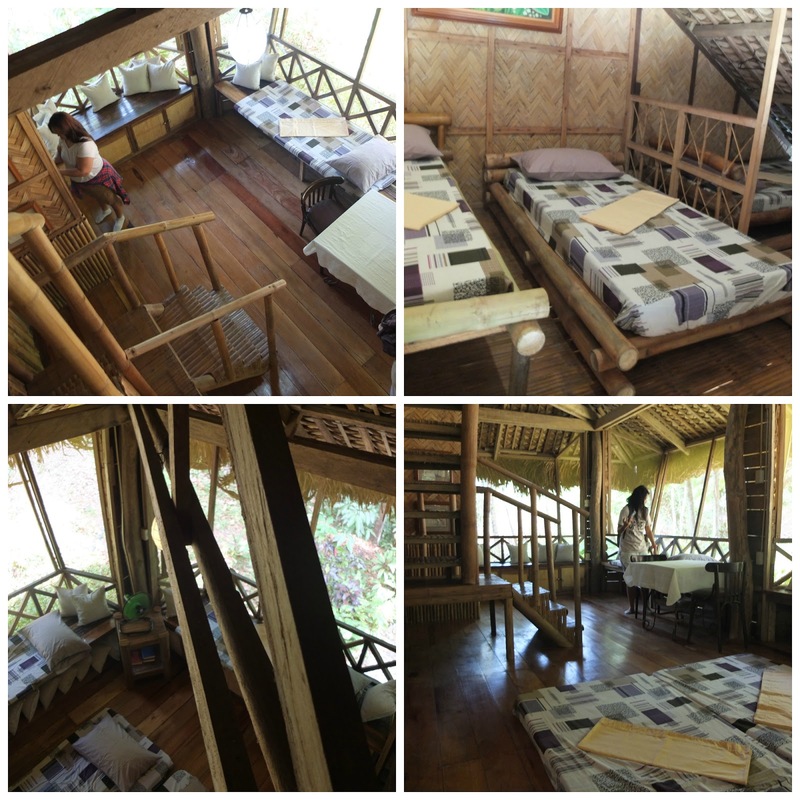 Inside our nipa cottage- which I find awesome- we lazily lounged at the mattresses, sharing things about ourselves. In there we had a nice laugh, and some great moments of silence too. After dinner, we gathered by the bonfire. 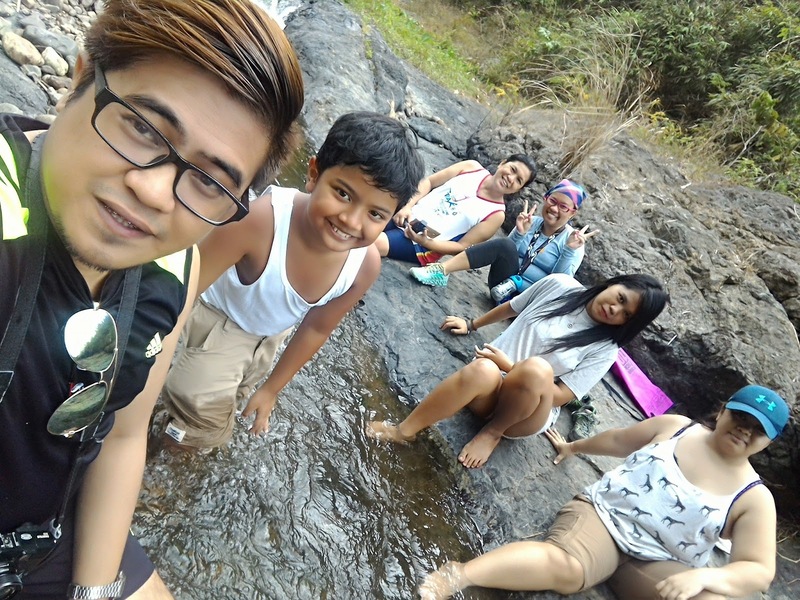 We had a traditional hilot after. It was a perfect activity to cap our day. And because our bodies- veins, blood, muscles and all- were relaxed, we slept like babies. And what a relaxing sleep I had! The next day, we dropped by Bunsuran Falls. As it is dry season, there's not much waters by the falls. Our guide said the best time to visit the area is during the 'ber' months. Before lunch, we had the privilege to mingle with some native Dumagats. They showed us how to make fire and cook rice and sinigang with the use of bamboo. Everything's just magical! 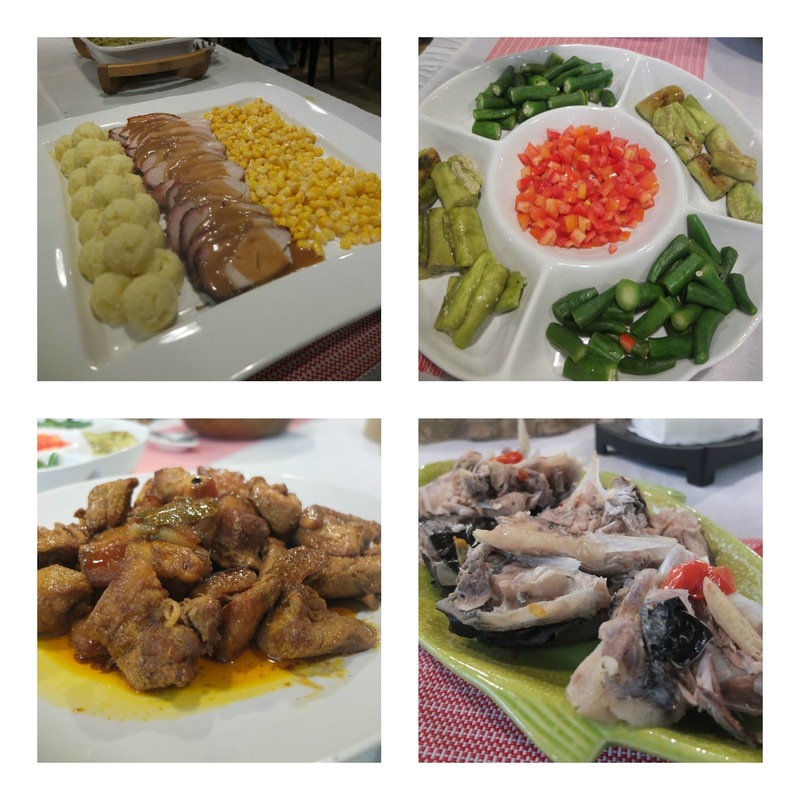 And we had the tastiest sinigang to date! 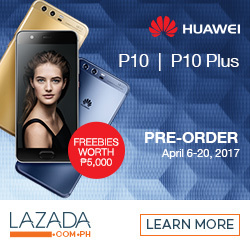 Ang sarap! I had a fantastic weekend at Mount Purro Nature Reserve. When the trip's over, I feel better about myself. The best experience is having immersed and felt more trusting with myself. From Santolan LRT 2 station, ride a jeep going to Cogeo (fare P23). From Cogeo, ride another to Paenaan and alight at Kanto Veterans (fare P27). From there ride 2 tricycles going to Mount Purro Reserve (the first ride costs P70; the 2nd costs P75- to be split by passengers). Important: Reservation is required for overnight stay.